We take our responsibility to our members and guests seriously. Our staff are trained in the responsible service of Alcohol and Gambling best practices and we uphold the utmost professional practices in all dealings with members and guests. 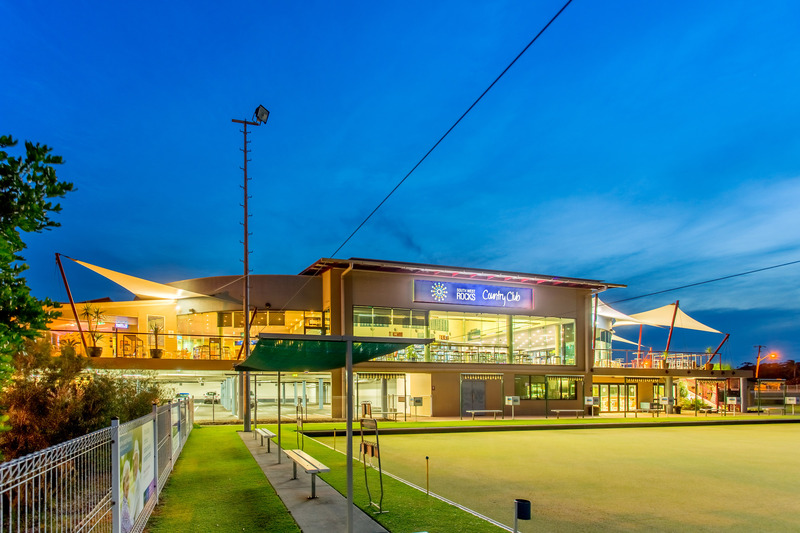 South West Rocks Country Club is subject to the provisions of the Privacy Act 1998. The Act contains 10 National Privacy Principles that set standards for the handling of personal information. The Club has a commitment to privacy and the safeguarding of member, visitor and staff personal information and take this responsibility very seriously. Any personal information provided to South West Rocks Country Club (e.g. name, address, date of birth, contact details, transaction or payment details), including information collected as a result of a membership card being placed in a gaming machine or other club machine that is linked to a member loyalty system (not ATMs) that may provide a benefit or service to the individual, will be protected. We do not disclose personal information to any other organisation or person unless there is a legal requirement to do so. We may also disclose personal information to relevant authorities if it reasonably believes that there is a threat to an individual’s life, health or safety, or public health or safety. If South West Rocks Country Club has reason to suspect that that unlawful activity has been, is being or may be engaged in, personal information may be used or disclosed as a necessary part of any investigation and reporting to relevant persons or authorities. If an individual does not wish to receive information about services and promotions, on request, we will remove their name from mailing lists. South West Rocks Country Club may disclose information to third parties that provide services under contract to the club. These contracts require the third party to keep personal information confidential and secure. An individual has a right to access any personal information that South West Rocks Country Club may hold about them, including a right of correction of your information. The club will generally not charge a fee for an individual to access their personal information. If you require any further information, please contact South West Rocks Country Club directly on (02) 65 666 252.